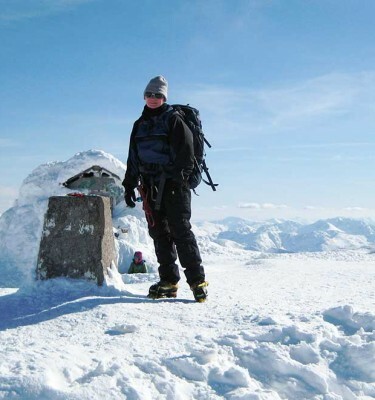 Our Scottish Guided Winter Walking course is a continuation of the Winter Walking Skills course. 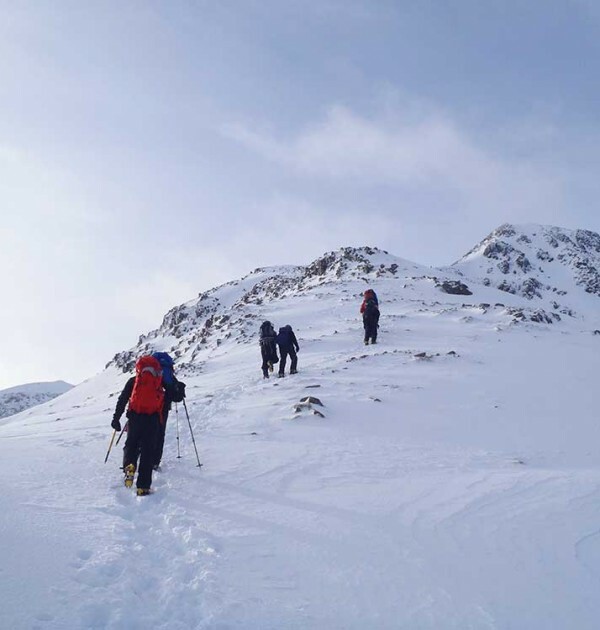 Aimed at those who have already gained the essential skills and simply want to enjoy walking in the winter hills under our expert guidance, whilst consolidating their experience without the need to move onto steeper climbing terrain. 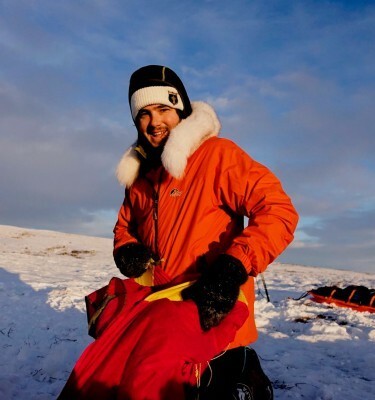 Previous experience: a good level of fitness and confidence in the use of axe and crampons is required. 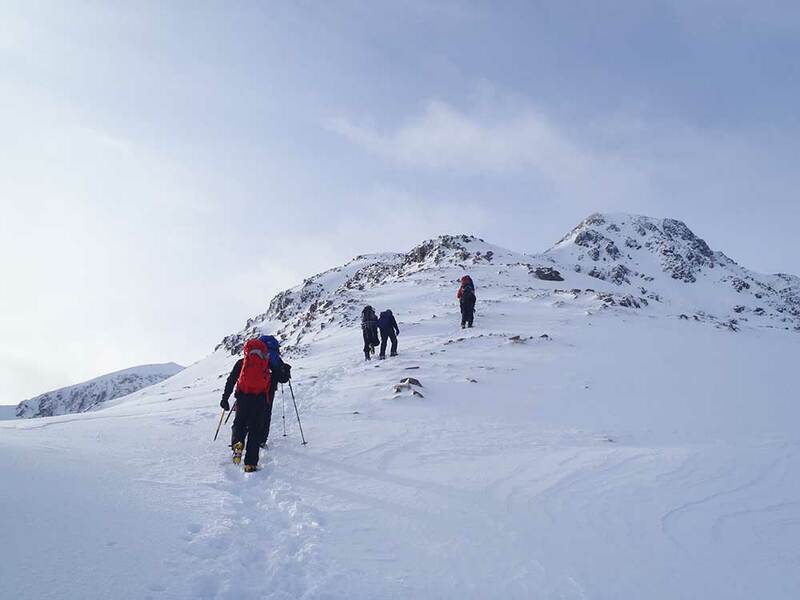 To get the most from the Scottish Guided Winter Walking course you should have at least 5 days of experience in winter with crampons and ice axe. The course includes 3 instructed days. There were only 2 of us on the course so we benefited from above and beyond guiding. 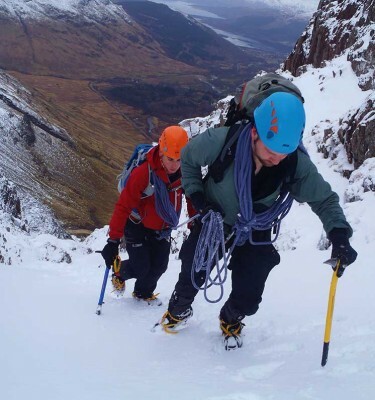 Really was a cracking day out for our route up the Ben via Coire Leis. The final day too! 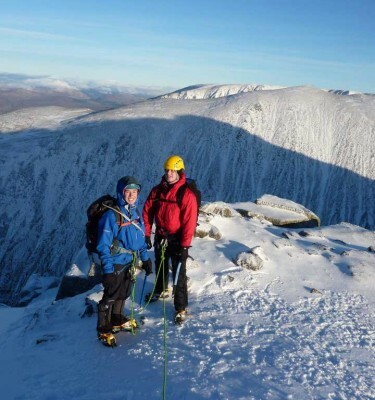 I was very lucky to get a weather window mid Feb. My first ascent of ‘The Ben’ in Winter conditions and not the tourist route, what more could you ask for. Thanks Mark, thanks Graeme! Good skills tips, patience and we were safe in their hands. I shall not forget the views of the 3 sisters and then Glen Etive on the last day – one is now a picture on my wall. Sunshine and no wind, we were able to take it all in during a half hour summit stop on Buachaille Etive Beag. The activities took into account what I wanted to do. Felt very confident in skills and abilities of instructor and safe. [The information received] was thorough and helpful. I enjoyed the mix of activities that I did on both days. Scenery – beautiful.